Prepare to joins the ranks of U.A. High. 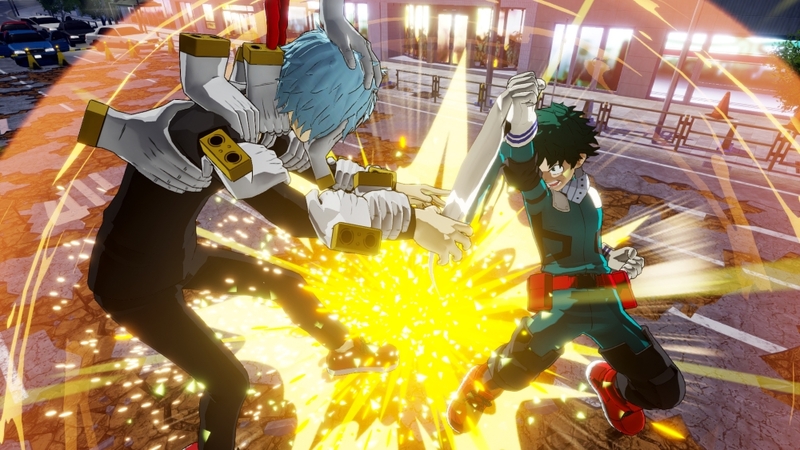 Bandai Namco announced that My Hero One’s Justice, the fighting game based on My Hero Academia, is releasing this October. You will be able to smash opponents as both students of U.A. High, classic heroes such as All-Might and Eraserhead, and as villains. Prepare for an all out brawl on PlayStation 4, Xbox One, Nintendo Switch, and PC. For more details, check out the full press release below.